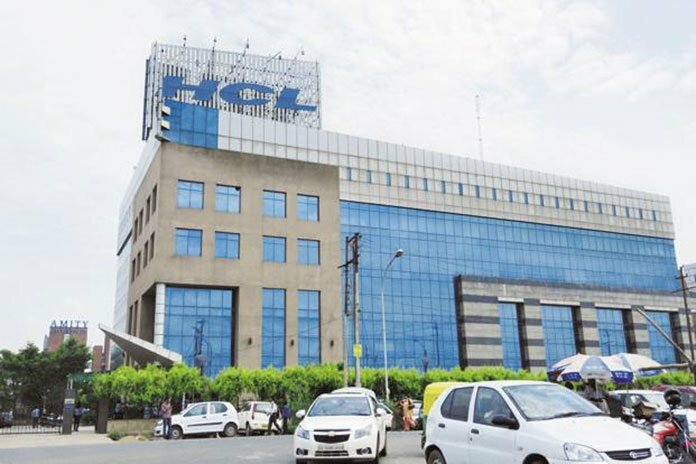 HCL Technologies (HCL) announced a new five-year contract with multinational life insurance, pensions and asset management company Aegon. 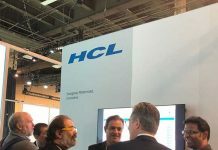 The application services deal will see HCL continue as Aegon’s digital transformation partner, helping to accelerate innovation by establishing and managing a new multi-vendor ecosystem. 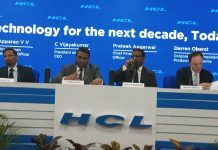 HCL will also help implement an agile delivery model to reduce Aegon’s time to market and introduce greater efficiencies through improved application lifecycle management and automation. Headquartered in The Hague, Netherlands, Aegon serves nearly 29 million customers and employs over 28,000 people worldwide. HCL has been a strategic IT services partner to Aegon Netherlands since 2004. 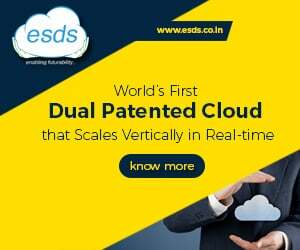 During that time, it has delivered application services, partnered in transforming Aegon’s data and analytics capabilities, and helped the insurer to achieve digital leadership through a joint cXstudio, which fosters co-innovation. Aegon wants to build digital at scale to improve customer self service and extend its leadership position. HCL works with over 100 organizations in the insurance sector globally, providing services that blend an unrivalled depth and breadth of industry knowledge with a rich set of core capabilities in business consultancy, claims management, insurance claims management, integration and applications management.